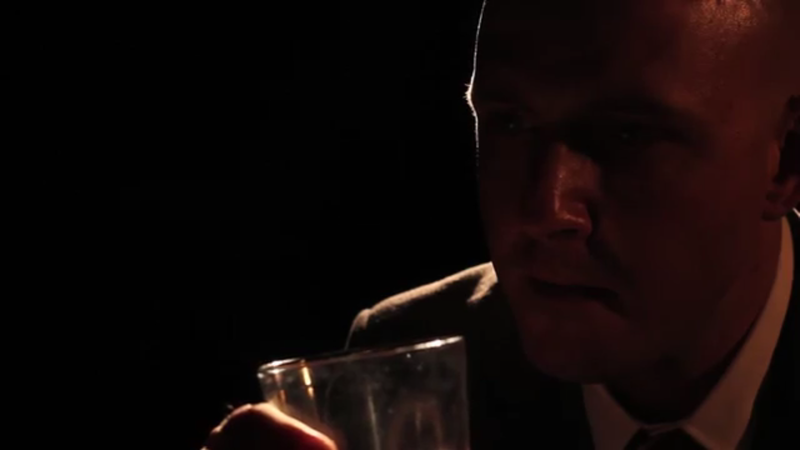 I am so very proud of the fact that this Lex Luthor PSA fan film, directed by Adam Chinoy has finally come out. What started years ago as an idea has finally come to fruition and it is now here for the world to see. I had a hand it this movie, as I helped contribute to the writing and helped to produce it. Please share this with whoever you would like to watch this!